What To Do After an All-On-4 Treatment? 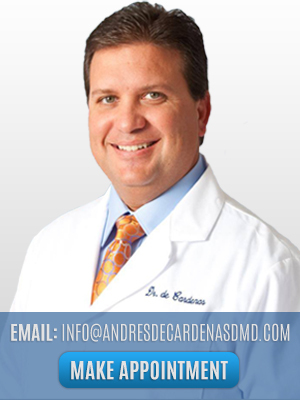 Why Choose Dr. De Cardenas for Invisalign? How many times have you visualize yourself with straight teeth? Do you cover your teeth when you smile? Did you know that laughing is extremely good for your health? You’re probably thinking to yourself, “what does this even have to do with Invisalign?” Well, if you didn’t know, Invisalign is a form of braces that uses transparent aligners replacing the metal braces. What Is the Importance of Flossing Daily? Foods to Avoid to Maintain Brighter Teeth!